(TibetanReview.net, Nov11, 2014) – While relaxing birth limit on Chinese immigrants, the government of Tibet Autonomous Region has “formally” set up a Family Planning Commission for the region, according to China’s online Tibet news service english.chinatibetnews.com Nov 10, citing the country’s official Xinhua news agency. The report said the Tibet Health and Family Planning Commission was formally established recently as a reform of health institutions in the region. 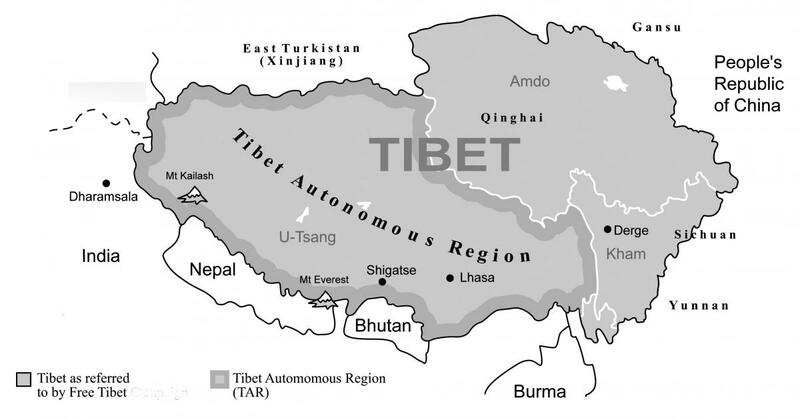 China has officially maintained that there is no birth limit for Tibetan couples while rejecting criticisms of alleged forced birth control measures and abuses in Tibet. However, while announcing the relaxation of birth limit on Chinese immigrants, Xinhua Nov 6 reported that China’s family planning policy already allowed people from ethnic minority groups, such as Tibetans, to have two children, thereby belying the previous claim.